Love to train outside on a sunny day, or even just relax in the sun? No problem! 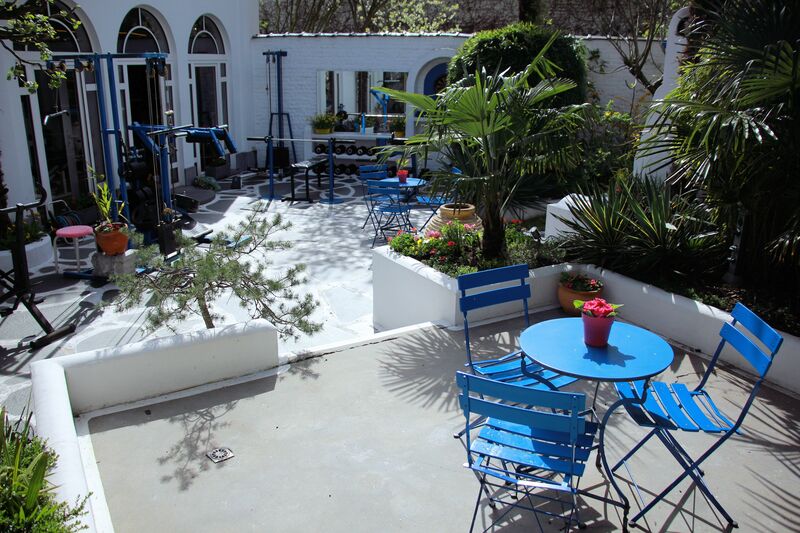 At Beauty Cool Gym, there are weights and chairs waiting for you in the exotic garden – a pleasant atmosphere in the heart of Brussels in Schaerbeek, close to Evere!